Chris Leo W.M. Right Hand Man! 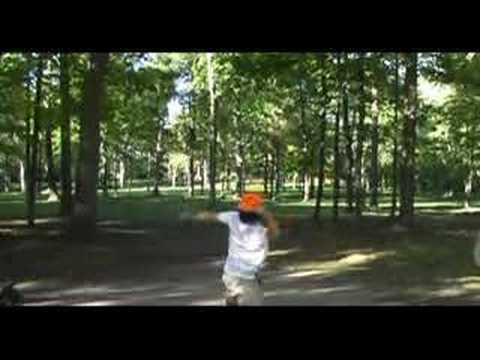 Disc Golf slow motion backhand throw. 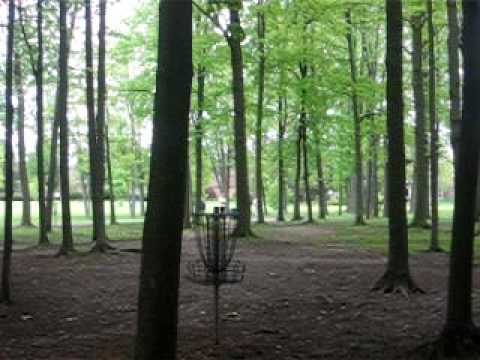 Follow along for a quick 18 holes in Firefighter's Park in Michigan for a quick 18 Holes of Disc Golf. 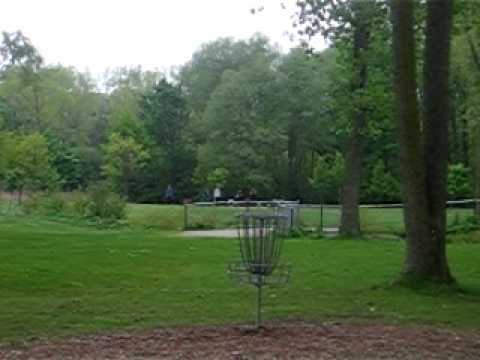 Play Disc Golf; It's Fun! 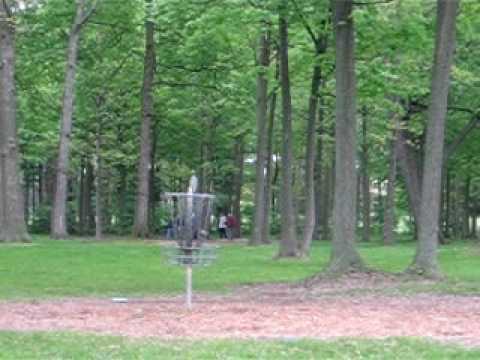 just a look of the hole. 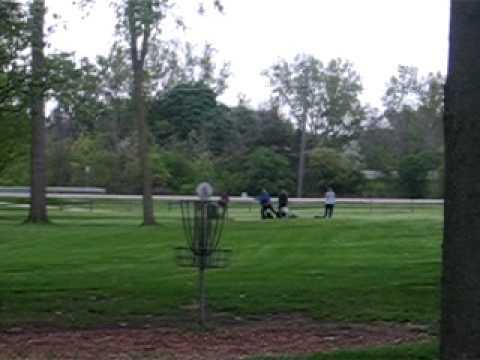 just a look at the hole.